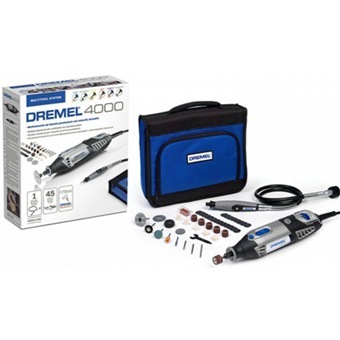 This kit includes the high performance 4000 Multi-Tool, with innovative features like the EZ Twist nose cap, electronic feedback, collet lock out function and an RPM bandwidth of 5.000 to 35.000. 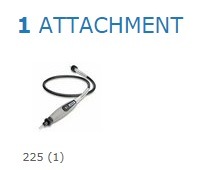 Additionally the kit includes the Flexshaft attachment, which is the ideal attachment for detailed work on hard to reach places. 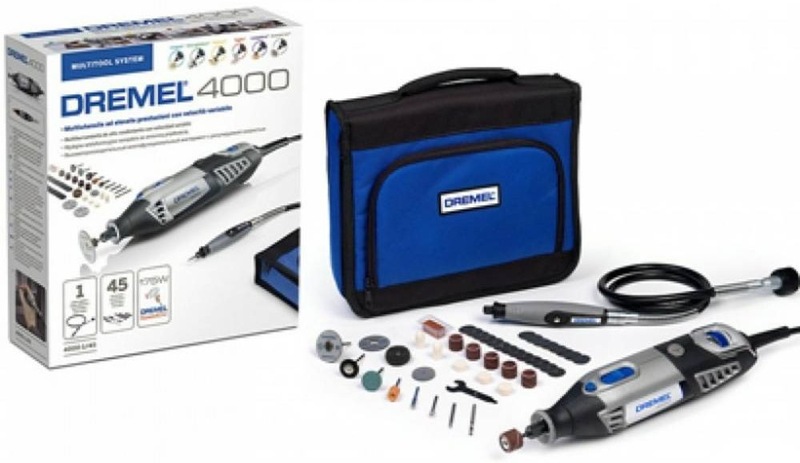 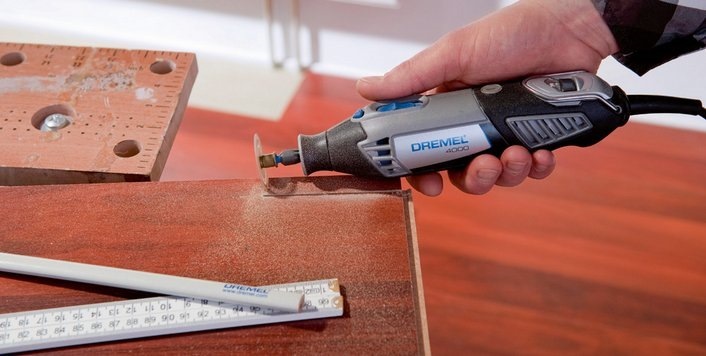 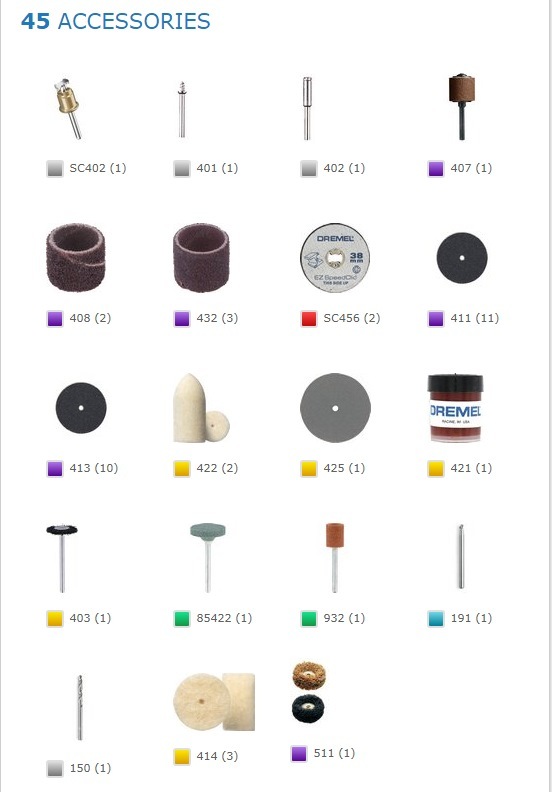 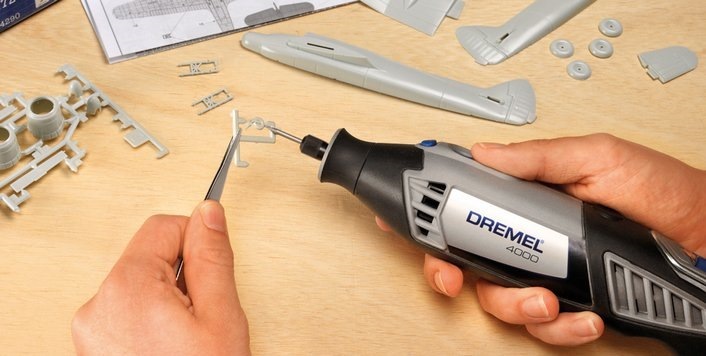 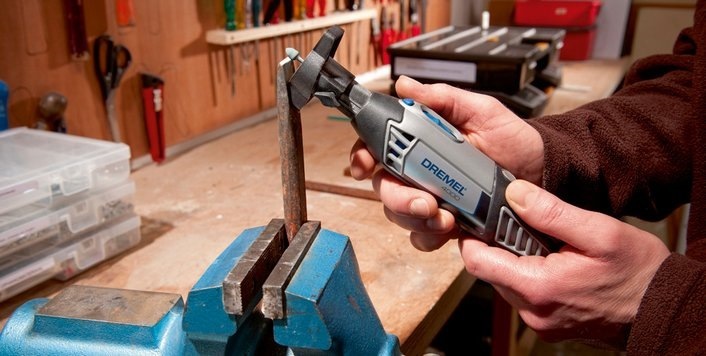 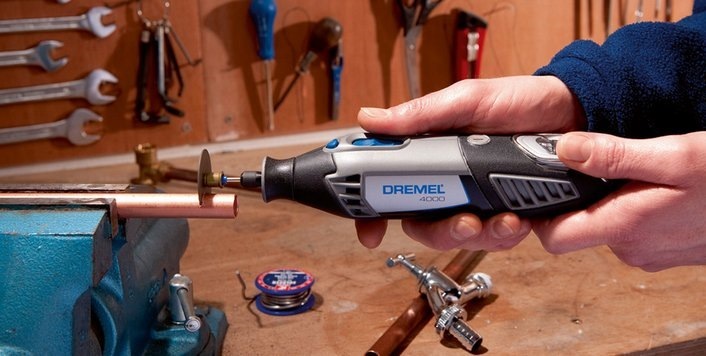 Next to the Flex Shaft attachment the kit includes 45 original Dremel accessories including EZ SpeedClic.